British clothing and accessories company Burberry has unveiled a 5% rise in revenues for the six months to 30 September, thanks to the falling pound. It clocked up overall revenues of £1.16bn, with an 11% rise in retail revenues to £859m. Without exchange rate changes, overall revenues would have been down 4%, the company admitted, though it said underlying declines in wholesale and licensing in part reflected its strategic brand elevation. It said brand momentum was strong with exceptional reach from its September runway show, which was its first straight-to-consumer collection. 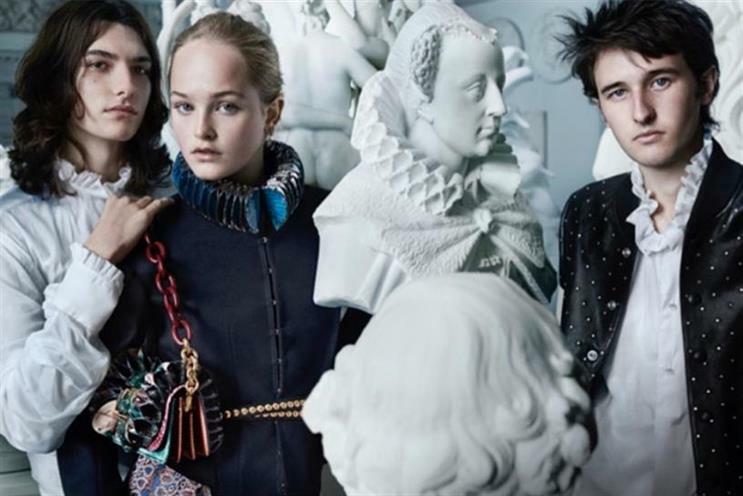 It added that digital continued to outperform in the half and the redesign of burberry.com launched globally on desktop in September. Christopher Bailey, chief creative and chief executive officer, said: "In a challenging external environment, we continue to focus on product innovation, retail productivity and digital leadership, against a backdrop of sustained action and investment to deliver long-term outperformance of our brand and business."